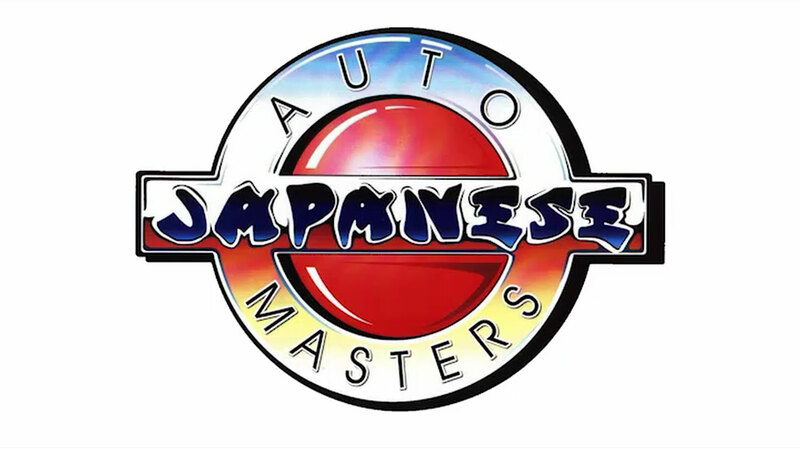 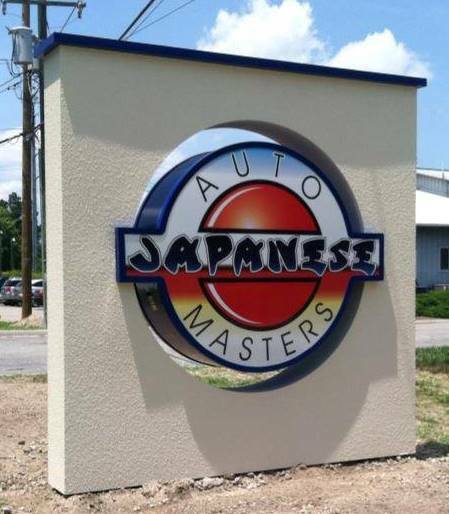 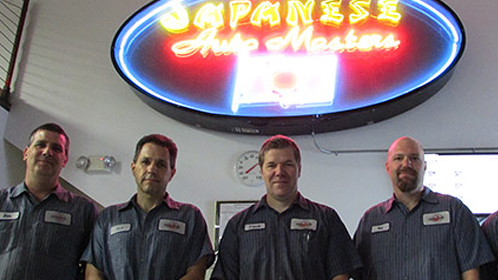 Here at Japanese Auto Masters, we specialize in efficient, high-quality service and repair of Japanese and Asian cars and trucks. 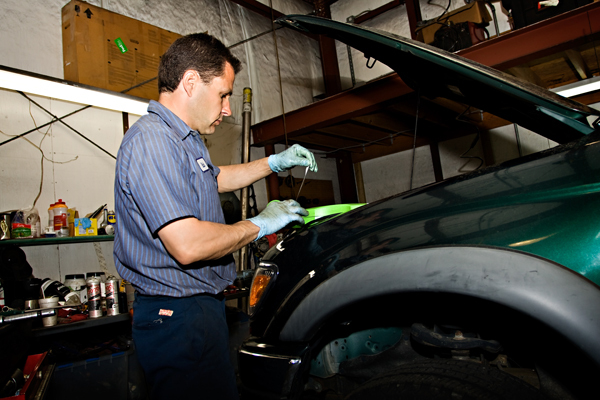 We also have an extensive knowledge of all Domestic vehicles as well. 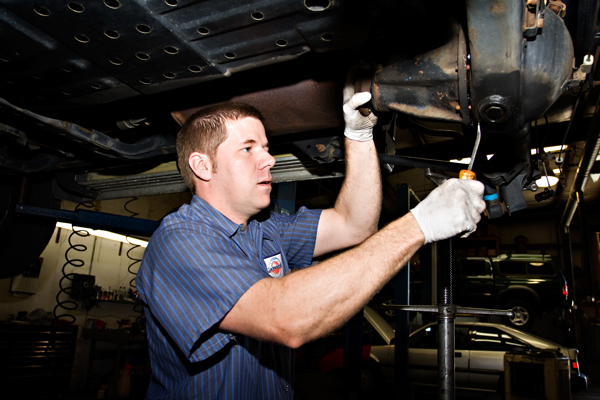 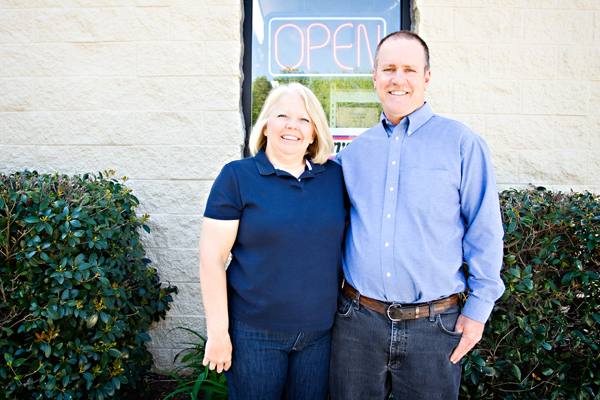 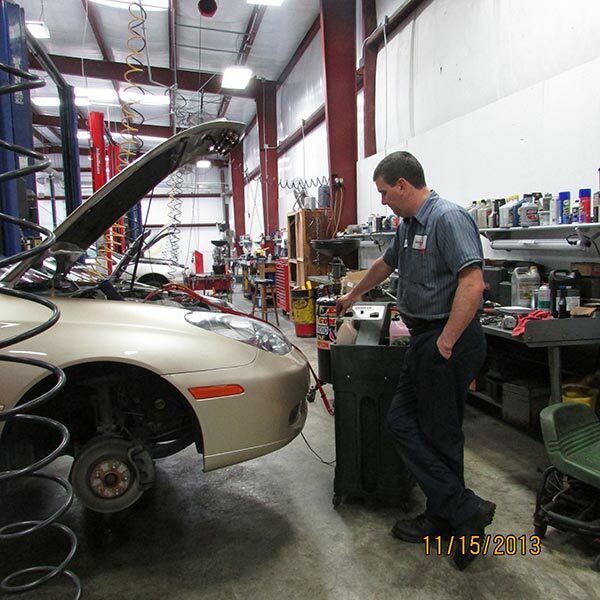 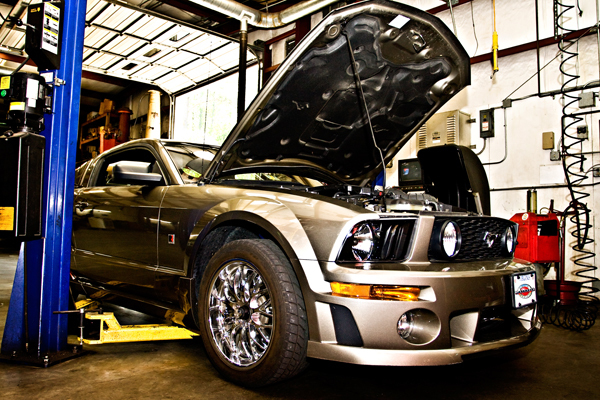 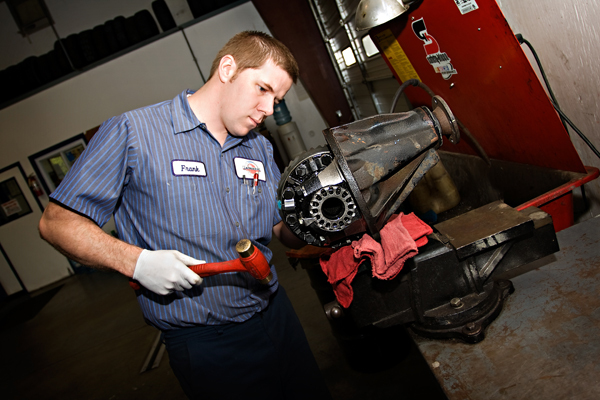 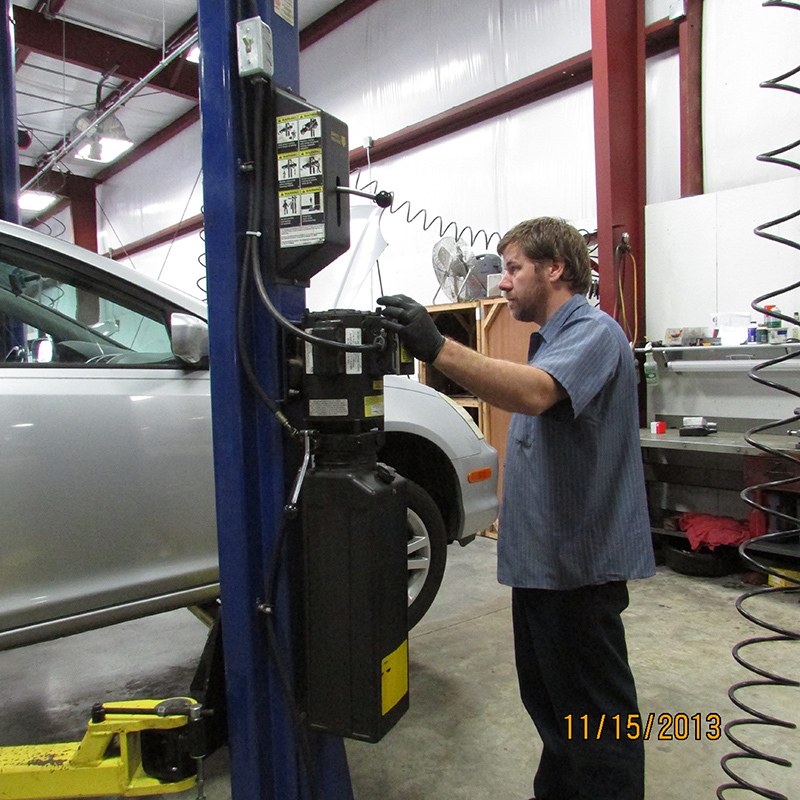 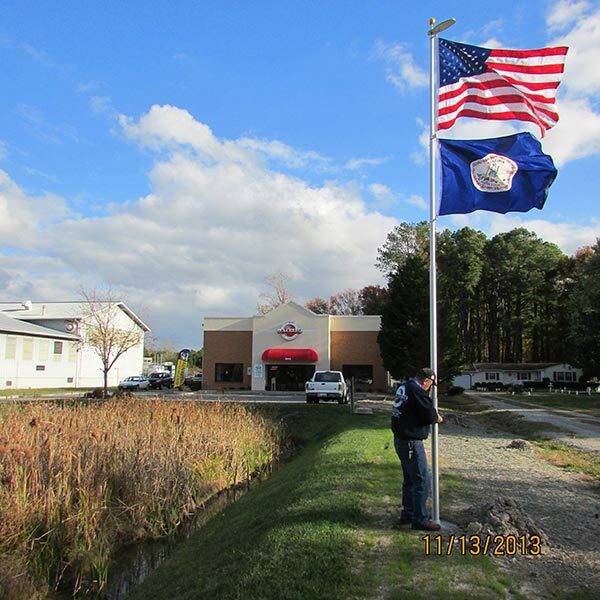 Simply put, we are the premier, independent maintenance and service facility in Hampton Roads. 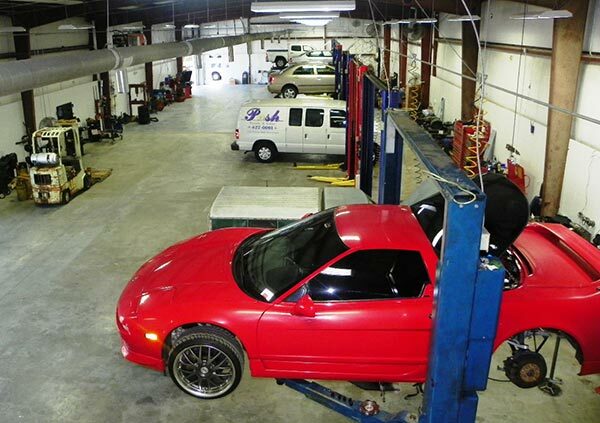 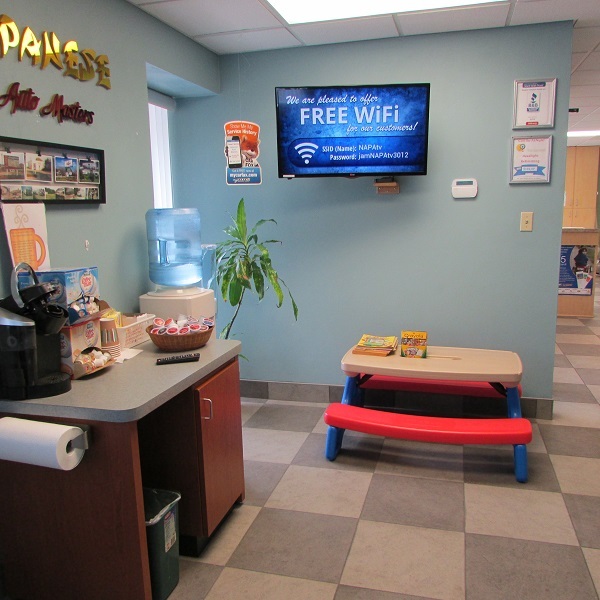 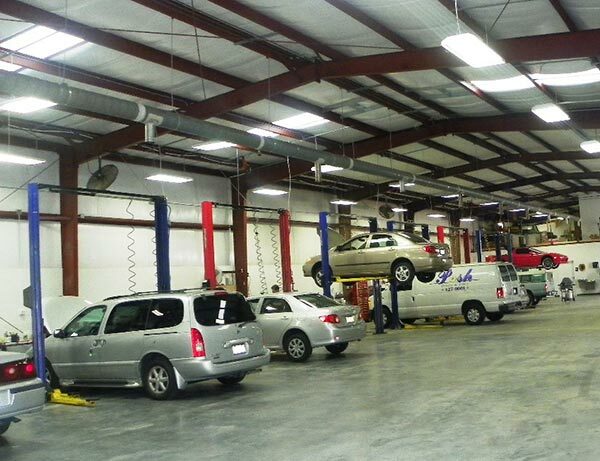 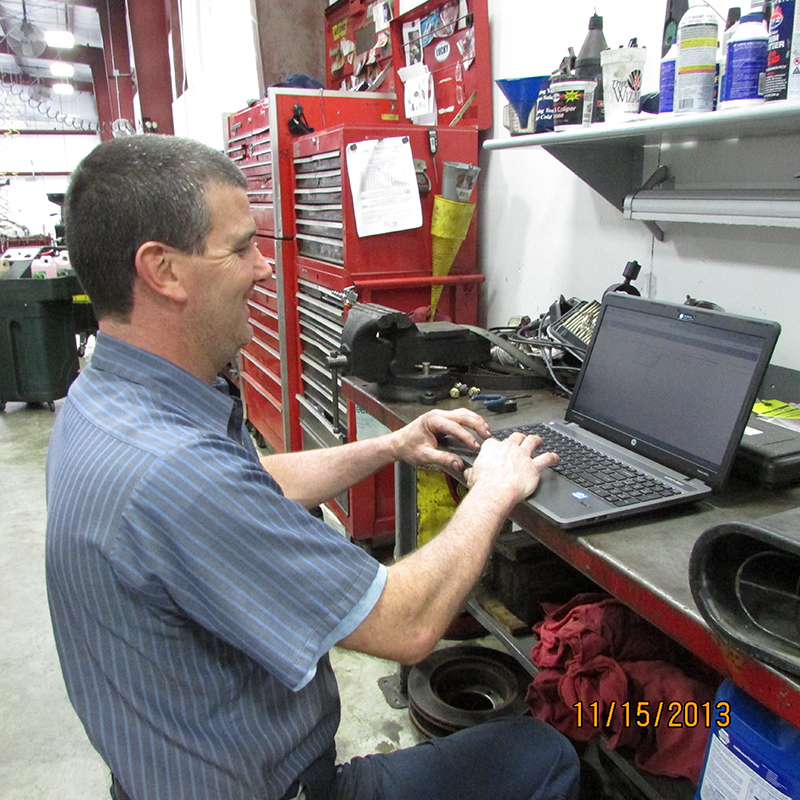 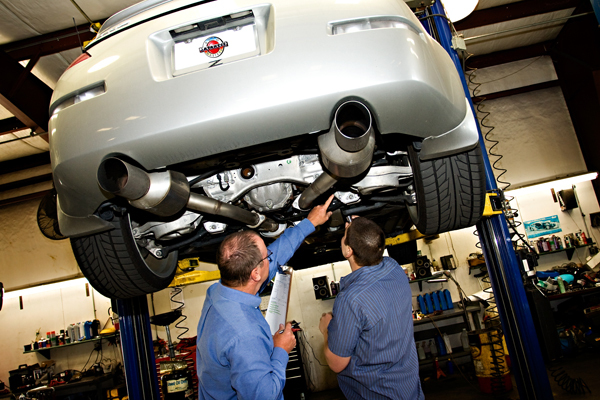 Take a look at our photo gallery to check out our facility, qualified technicians, and friendly staff.